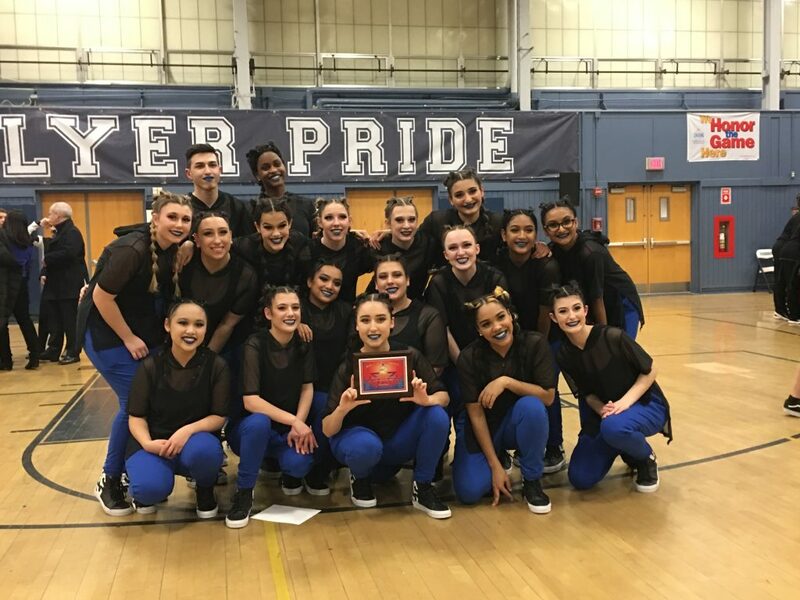 FRAMINGHAM – The Framingham High Dance Team captured second place at the Bay State Conference Championship competition held at Framingham High School last night, Feb. 11. Braintree High took first place. In finishing in second, Framingham qualified for the state competition in March. 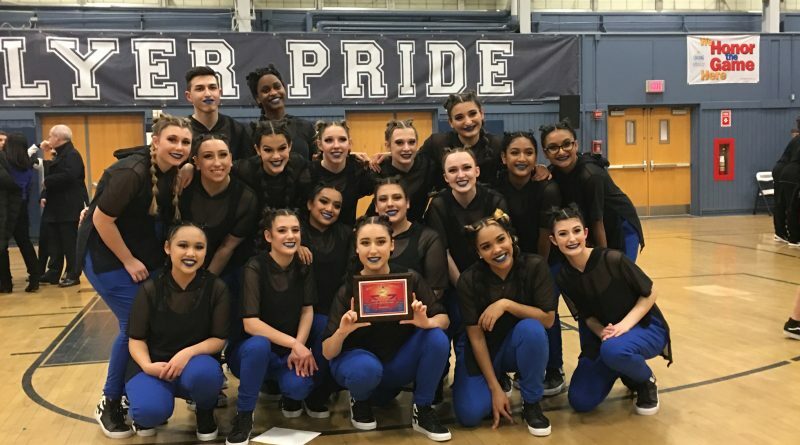 The award-winning routine was choreographed by Jackie McAninch, a former Boston University dance team alumni like head coach Angela Rodriguez.